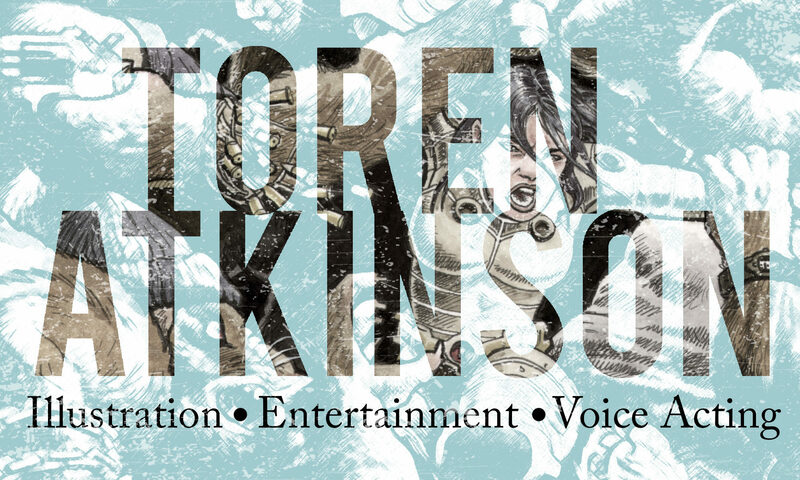 Episode 3 of the Storm Crow Cast features Toren Atkinson talking about The Darkest of the Hillside Thickets, Spaceship Zero the album and the roleplaying game, Star Trek, cartoons, and Star Trek cartoons. It all happens in the Storm Crow Alehouse on Broadway in Vancouver. Listen and you could win a Spaceship Zero CD and signed copy of the SSZ roleplaying game! Previous PostPrevious Too Many Reboots: My Answer To The Claim "Hollywood Has No New Ideas"